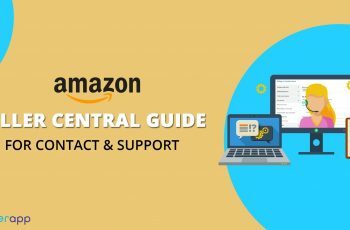 Amazon marketing services are something you should not miss if you are selling products online, especially when the biggest e-commerce channel you can tap into is Amazon.com. I personally always check for product availability and pricing on Amazon before I make a purchase, and I know many other consumers have similar purchasing habits. In order to reach these consumers, many of our clients have partnered with Amazon to sell their products. With the emergence of Amazon Marketing Services (AMS), the entire marketing structure has changed. Amazon Marketing Services (a.k.a AMS) is a platform to reach Amazon’s 144 million shoppers during the research and buying process. Although the total number of users is a small percentage of those reached through Google’s Search and Display networks, the group is a more targeted set of users targets that are already in the buying phase on a site they have likely purchased from before. Ad placement options include ads that display when a user performs a search as well as ads that display on specific product pages. 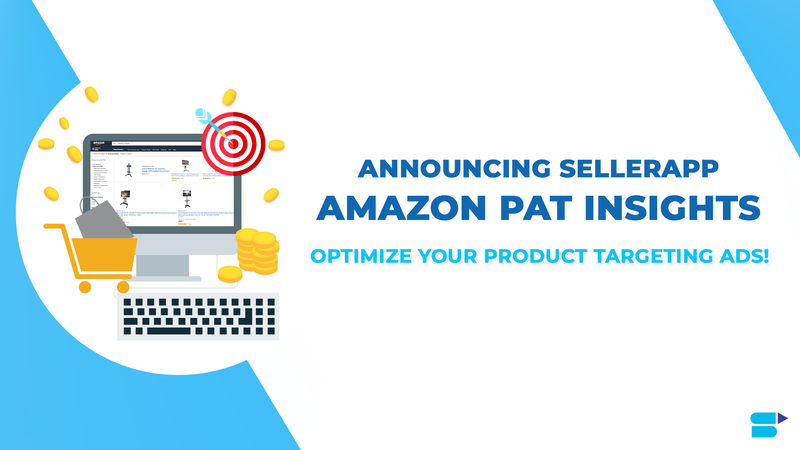 Amazon Marketing Services (AMS) is Amazon’s pay-per-click (PPC) platform where sellers can get their product(s) in front of relevant visitors based on keywords, products and shopper interests. Vendor Express is the easiest and direct method among the five mentioned. For getting access to AMS, the seller needs to part of the Vendor Express program. But Headline search ads, which were only available to AMS sellers, have been made available for third-party sellers in Seller Central now! Submit a product to Vendor Express. There are three ad campaign types: Sponsored Product Ads, Product Display Ads, and Headline Search Ads. Sponsored Products gives sellers more control over product merchandising on Amazon. You can boost your product visibility when visitors search for the keywords you bid on with targeted ads. You only pay when someone clicks on your ad and lands on the page where your offer is listed. 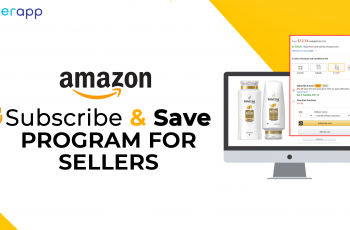 Sponsored Products gives you more control over product merchandising on Amazon. Targeted ads help you boost the visibility of your products when shoppers search for keywords you bid on. Try keyword research feature with SellerApp for free to identify interesting keyword options for your high performing word. You pay a fee for this program only when an Amazon shopper clicks on your ad and is taken to the detail page where your offer is listed. 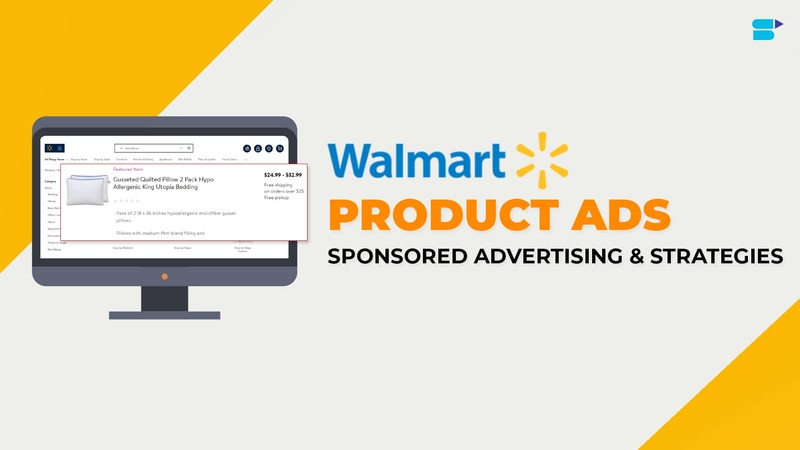 Your ads are eligible for display in a variety of ad placements on Amazon. Sponsored Products uses a cost-per-click, auction-based pricing model. You set the maximum cost that you are willing to pay when a shopper clicks on an ad for your product. The more competitive your bid is, the more likely your ad will be displayed when an Amazon shopper searches for one of your keywords. How do I create ads for my products? With Sponsored Products, you select the products you want to advertise from your existing listings on Amazon.com. You then assign keywords to those products and set your cost-per-click bid. You will organize your ads into campaigns using Campaign Manager on the ‘Advertising’ tab in Seller Central. Campaigns allow you to track your results at the level of granularity that makes the most sense for your business. Understand the keyword phrases that your competitors are using for PPC campaigns using SellerApp’s free reverse ASIN tool! 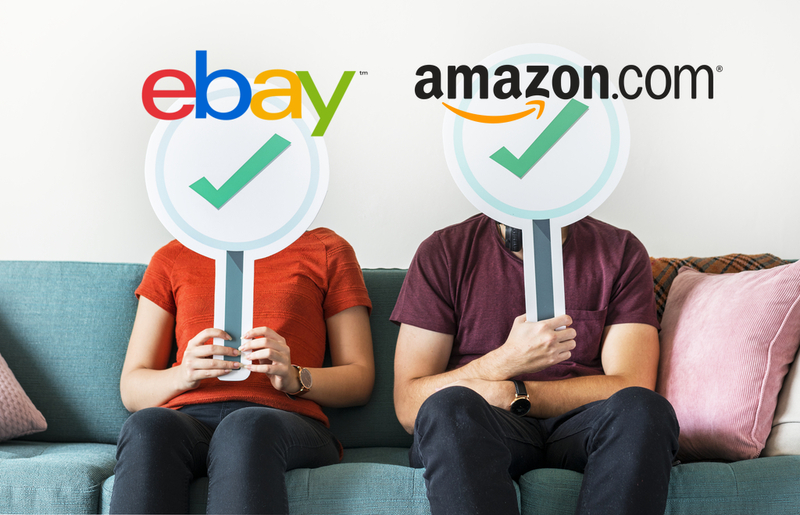 Update: Amazon has introduced Headline Search Ads for third-party sellers in Seller Central (previously only available to Vendors. This may lead to increased competition for keywords. SellerApp has the keyword research feature which will help you understand the competition for each of the keywords. Here’s an example of a Headline Search Ad that I found on Amazon when searching for earphones. 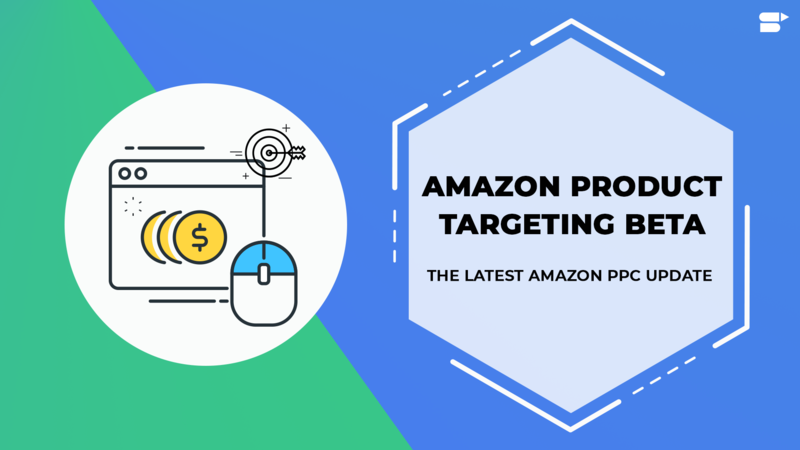 What is Amazon keyword targeted advertising? Keywords are single words or a combination of words that you add to your ad campaigns, and these keywords determine when your ads will appear. Keyword-targeted advertising matches the keywords in your campaign to the search terms that shoppers use to search for products at Amazon.com. When a shopper searches for the keywords in your campaign, your ad can show up if it meets the required eligibility criteria. Each time you win the auction your ads will appear at the top of the first page of Amazon.com search results. How do I create a Headline Search Ad campaign? Log in to your Amazon Marketing Services account and click ‘Create an ad’ from the main page. Then select the “Sponsored Products – Target by keyword, appear below search results” option. Who is eligible to create Headline Search Ads for Amazon? Headline Search ads are available for all approved Amazon Marketing Services accounts. See Amazon Advertising Policy Guidelines for additional details. Can I edit my Amazon Sponsored ad? The creative for your campaign is automatically generated through the Amazon Marketing Services ad builder. You are required to add a custom headline and image before you submit the ad for review. Yes, as part of Amazon’s commitment to providing the highest quality customer experience, Amazon will not accept ads that contain or relate to certain content. For more information, please see our ad policy guidelines. How are keywords matched to a shopper’s search? Amazon will show your ad to shoppers who search Amazon.com using the keywords you specify in your campaign. Match types include Phrase match and Exact match. With the Exact match, your ads can appear only when someone searches for your exact keyword, without any other terms in the search. With Phrase Match, your ad can show when someone searches for your exact keyword or your exact keyword with additional words before or after it. Amazon Marketing Services uses a cost-per-click, auction-based pricing model. We recommend you set the maximum cost-per-click you are willing to pay. The more competitive your bid is, the more likely your ad will be displayed when an Amazon shopper searches for one of your keywords. The minimum cost-per-click is $0.10 and you will never be charged more per click than what you bid. 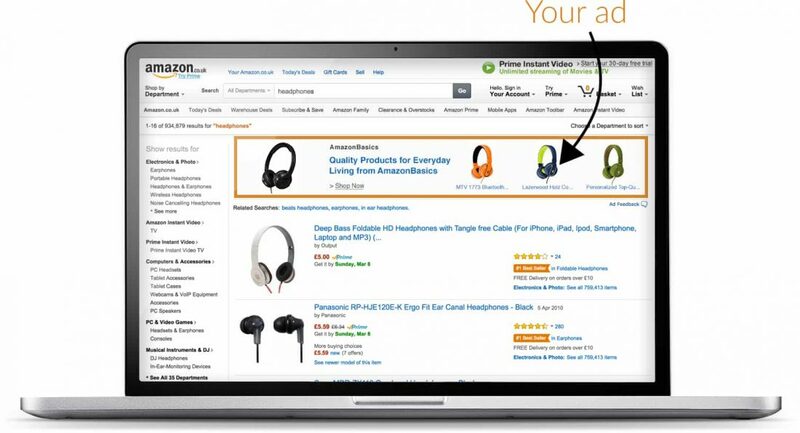 Product Displayed ads are shown on the right-hand side of an Amazon product page below the Buy Box and shipping information. The ads look similar to Sponsored Products ads but focus more on the brand than the individual product. There are two targeting methods for product display ads: Product and Interest. Product targeting lets you select which pages your ad will be displayed on. You can select ASINs and related products where you want your ad to appear. This is useful if you want your product to appear on your competitors’ detail pages and specifically any competitors who are priced above you. You can add individual ASINs, UPCs or keywords. Next up, you can choose your “campaign settings”. In this section, you will name your campaign, set a CPC bid, daily or campaign budget, and the duration. Unlike Headline Search ads, you won’t be bidding on specific keywords. You can name your campaign, set a CPC bid, set a budget and set the duration. Interest targeting lets you select specific shopper interests (categories) where your ad will be displayed. Your ads can appear on the product detail page, on the right rail of search results, at the bottom of search results, on the customer reviews page, on the read all reviews page, at the top of the offer listing page and in Amazon-generated marketing emails such as follow-ups and recommendations. Product Display Ads run on the desktop, mobile web, and mobile app. Amazon Marketing Services uses a cost-per-click, auction-based pricing model. We recommend you set the maximum cost-per-click you are willing to pay. The more competitive your bid is, the more likely your ad will be displayed. The minimum cost-per-click for Product Display Ads is $0.02. AMS won’t bring instant, automatic success to most products. But for many products, there exists some beneficial way to use it effectively. Landing a decent impression rate when many other sellers are also running ads for similar products. Blindly using AMS’s recommended bid, which is fairly high. 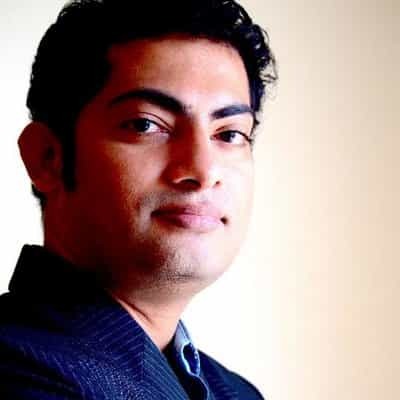 I see many sellers make one or more of these mistakes and then terminate their campaigns. Advertising with AMS Select is an opportunity. It’s a tool. 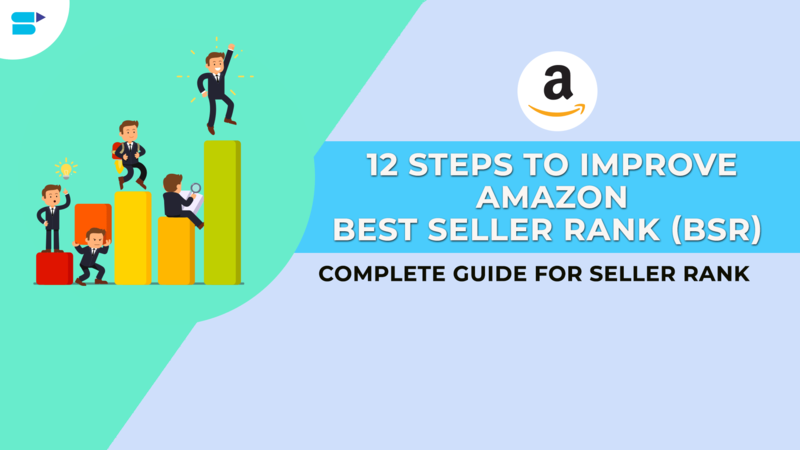 Like the opportunity to self-publish on Amazon itself, and like all other marketing tools, some sellers and some products will utilize it more effectively than others. It will work well for some products, okay for some products, and poorly for others. Bid very low, to begin with. Always wait a few days before raising your bid to allow for possible reporting delays. Even better, wait a week. Don’t be in a hurry. Waiting diminishes your risk and makes it easier to assess what may or may not be working. Run multiple campaigns for the same Product. With one campaign, use narrow targeting where customers are very likely to be interested in your Product. In an experimental campaign, try to be a little more creative with your targeting, thinking of other kinds of products which are likely to appeal to your target audience. Your bid isn’t the only factor, or necessarily the most important factor, in landing impressions. Amazon measures ad performance. Good targeting and product page appeal can improve your ad performance. If you get a strong initial click rate, your ad can generate more impressions at a lower bid. This is one reason that raising the bid often isn’t the solution. 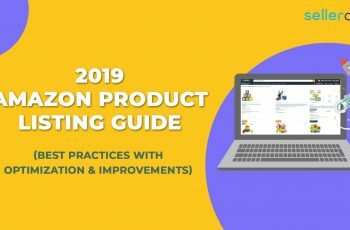 Instead, you should strive to improve your targeting and improve your product page to help improve on ad performance metrics. You get information about what percentage of visitors to your product page actually make a purchase. This is valuable information. 10% is well above average. Strive for that. At around 5% or below, you know firsthand that your product page has room for improvement. You discover that advertising wasn’t the magic answer you had been hoping for. At least you learned it’s something else. Is it your Product? The photo? Description? Maybe the idea just isn’t marketable. If you change your photo, description etc. by running a new ad, you could invest a little money to get valuable data: You can find out whether or not the changes you made improve your closing rate (sales divided by clicks). Although you should terminate an ad that’s losing money, you did get your cover and name out there, and you did get visitors to your product page. This is branding. You at least have hope for a few future sales. And if your ad drew in short-term sales, maybe a few of those customers will buy more of your products in the future or even recommend your product to others. You gained some hope if nothing else. Advertising with AMS is a relatively low risk, especially if you bid low and keep a close eye on your reports, prepared to exit early if need be. If you are starting out, it is important that you test out the keyword research tool with SellerApp to understand the high search volume and low competition keywords. Try SellerApp for free today to increase your sales and reduce your PPC cost with pro optimization! 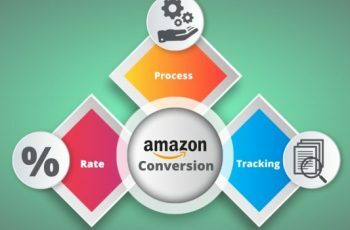 Nice information.Amazon Marketing Services allows more shoppers to discover and purchase your products based on pay per click ads. This allows you to run ads on Amazon specifically to the audience that is shopping in your niche.